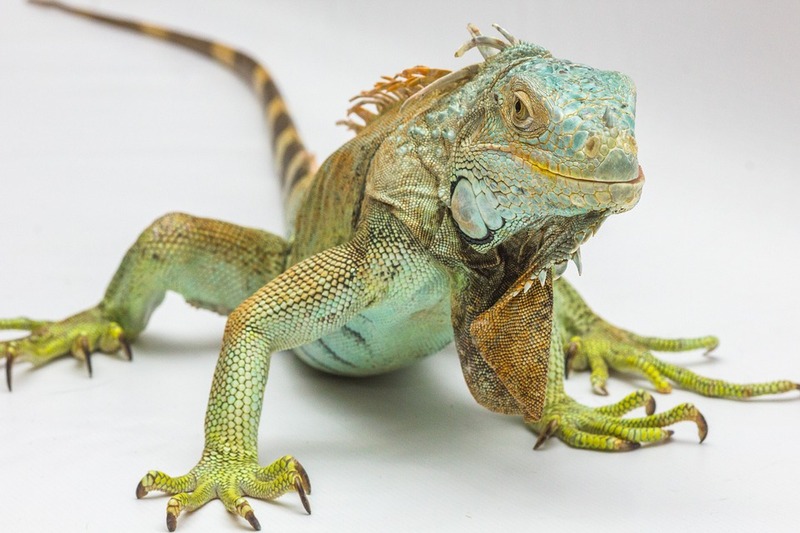 An exotic animal tends to be a rare and unusual reptile or amphibian, generally thought of as a “wild species.” The legality of owning such pets varies from state to state, but the conditions in which these creatures are kept should not. Whether you work with animal sanctuaries, zoos, or have a rare pet of your own, Osborne Pet Supply has some of the necessary products you need to care for your animals! Check out some of our most popular high-quality systems and zoo-trusted products that are vital for the health and growth of your exotic creatures. For zoos nationwide, the Stanfield Heat Pad offers a consistently reliable heat source for exotic animals of all sizes. Typically used for creatures such as lizards, iguanas, alligators, tortoises, and small mammals, zoos love Osborne’s product for its flat, compact, water resistant and easy-to-clean surface. And now, this product is available for the exotic pets in your home! Read more information on this product and its accessories here. Osborne’s Agri-Aide Ventilation has an extensive history in creating a comfortable environment for any kind of exotic animal housing facility. Whatever the range of your needs, Osborne has multiple types of fresh air intakes, circulation fans, exhaust fans, shutters, ventilation controls and accessories, and more, available for all types of animal enclosures. An Osborne Ventilation Design Expert can engineer a complete ventilation system based on your animal requirements and building specifications. Read more about these items here. Keep exotic pets and animals happy and healthy with some of the best products available today! We welcome you to join the growing group of industries we are proud to serve by calling 1-800-255-0316 or by filling out this quick form.